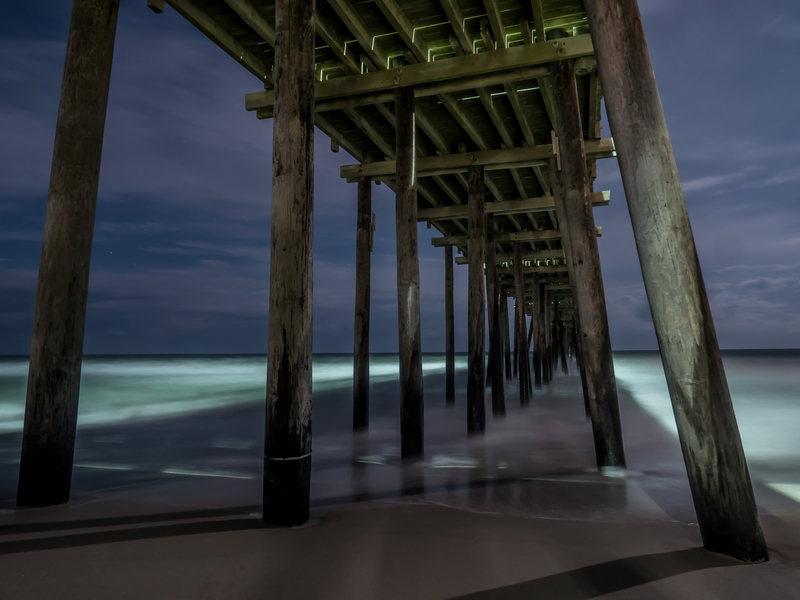 The warm sand between your toes, the smell of salt water permeating the air, the misty night time breeze kisses your skin. 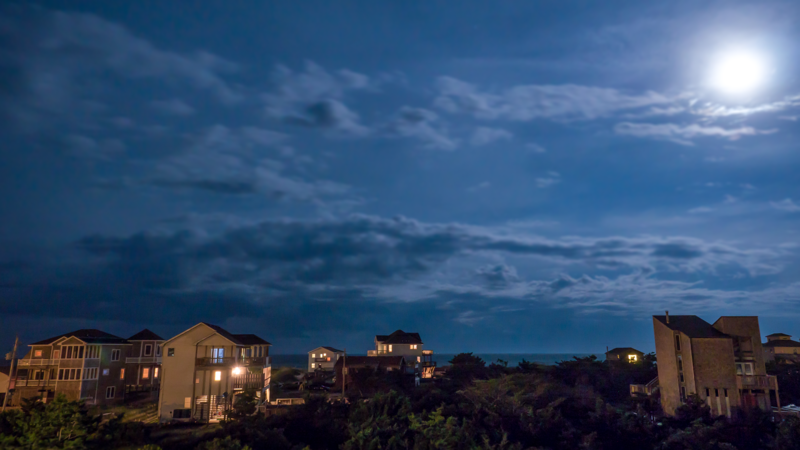 There is something romantic about capturing night at the beach. 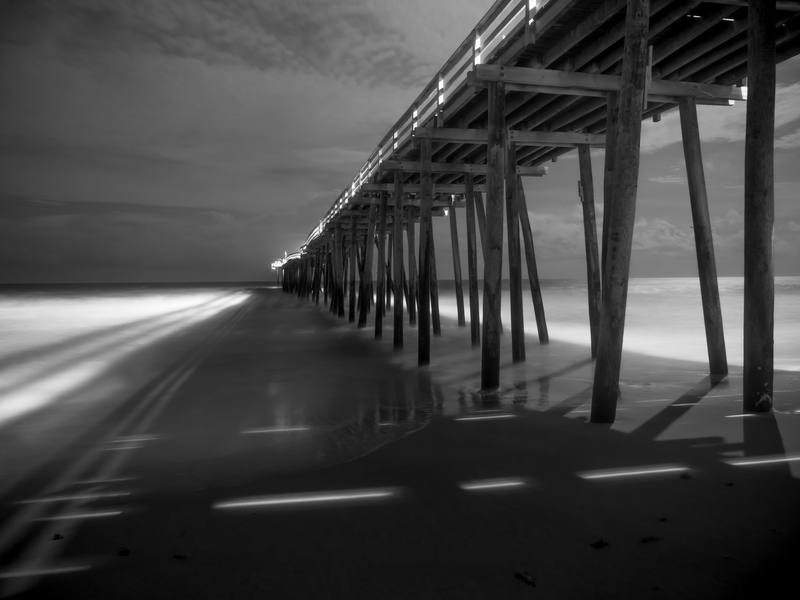 Here are a few of my favorite shots on a trip to the Outer Banks in North Carolina.